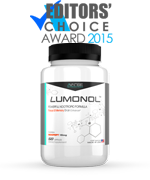 The amino acid L-tyrosine is used in supplements for a variety of reasons, including memory enhancement, stress reduction, anxiety, depression, and weight loss. 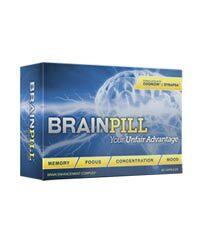 You will find information about supplements that contain L-tyrosine, including details about the effectiveness, dosage & side effects at Brain Enhancement Advisor. This amino acid produces dopamine and noradrenaline in the body. 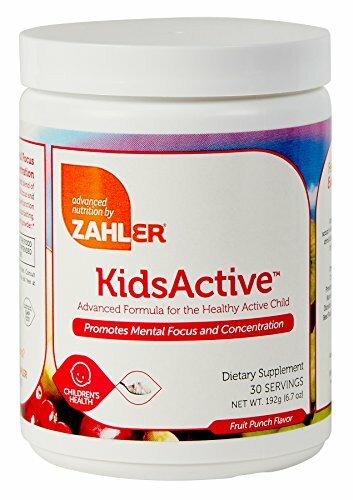 It is found in foods, such as meat, milk, fish, and grains, as well as nutritional supplements. When amounts greater to those found in natural foods are desired, supplements can be taken. 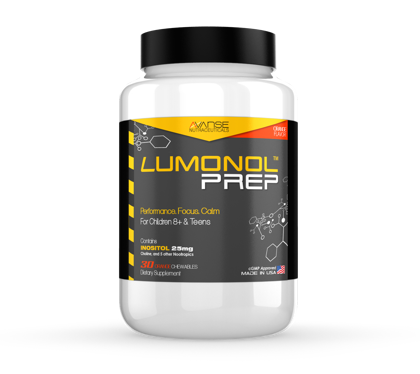 The substance is used in supplements for its ability to reduce stress and prevent memory deficits that are induced by extreme stress. 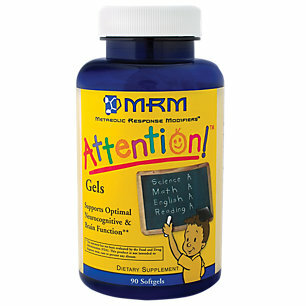 There are several reasons this ingredient is used in so many nutritional supplements. 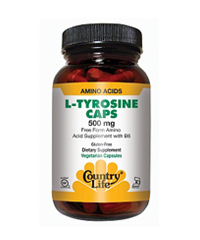 L-tyrosine offers anti stress benefits and is often taken in supplement form for a variety of reasons, including memory enhancement, improved attention, stress reduction, and prior to exercise. 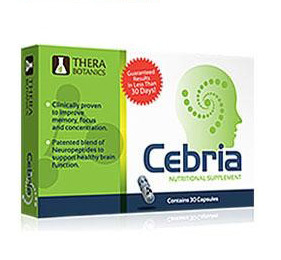 In addition, it is a fat burner and nootropic substance, which makes it useful in formulations for brain enhancement and weight loss supplements. The dosage of this amino acid varies, depending on the size and body weight of the person. The general range for a person weighing 150 pounds is about 7-10 grams and 9-13 grams for a person who weighs 200 pounds. The desired result and tolerance to the ingredient may also affect the dosage. 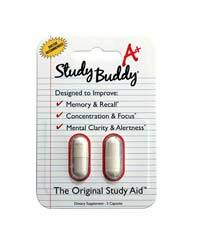 When the product is used in higher doses, it may be taken in two doses, about a half hour apart. 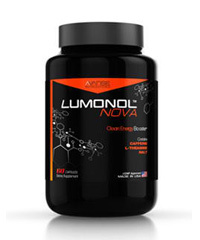 The side effects are mild and few with this amino acid. 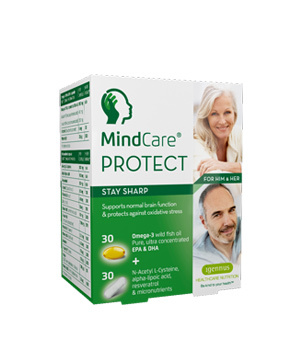 A small number of people experience mild headaches and nausea when first taking this product. 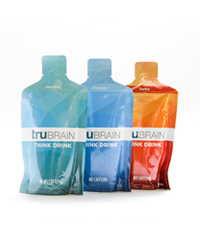 It is generally recommended that it be consumed prior to meals on an empty stomach. However, if this causes stomach upset, it can be taken with meals. In addition, this ingredient can raise blood pressure, so people with hypertension should consult a doctor before taking a supplement with this ingredient. 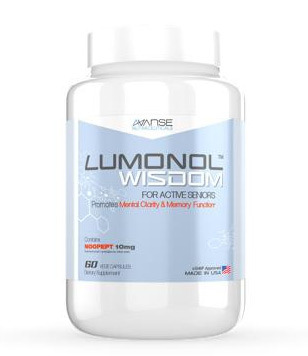 This website provides a comprehensive resource for people seeking supplements to improve memory, focus, concentration, and cognitive function. 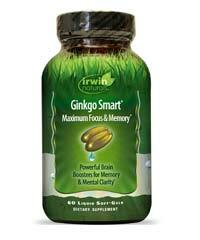 We have provided unbiased product reviews of supplements to improve memory and mental function. 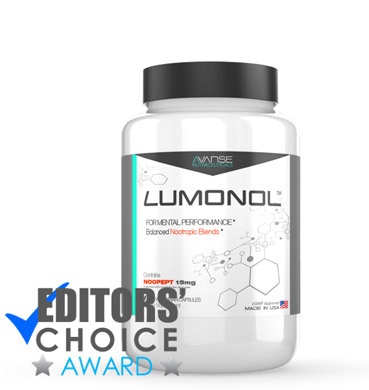 You can read these product reviews and compare reviews to find a supplement with the ingredients you need that will deliver results.